It’s time for you to try out our challenging track to pampering your adrenaline. 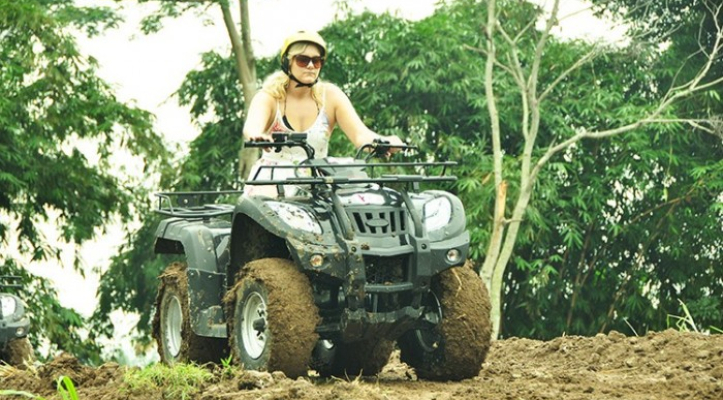 Enjoy the nature of bali by riding atv / quad bike. Leave the beaches, discos, bars, shopping malls and the hustle and bustle of Kuta for a day and come and enjoy the serenity of nature with a guided romp through local jungles and farm lands, through the mud and across creeks…come have some good, honest fun and get dirty! 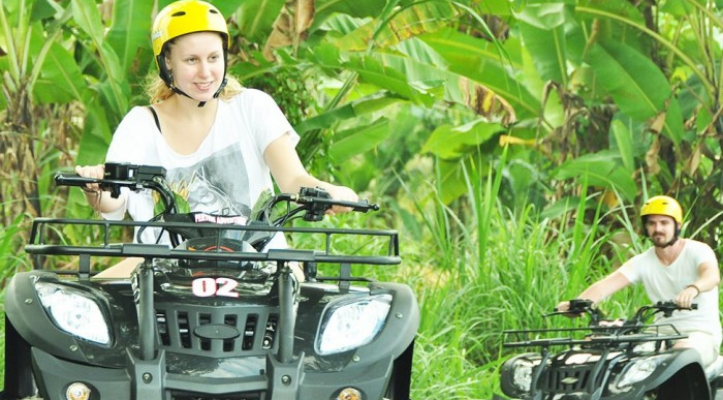 Experience real Bali and enjoy unforgettable hours of fun and adrenaline-fueled entertainment as you ride an amazing ATV through the stunning Bali countryside. 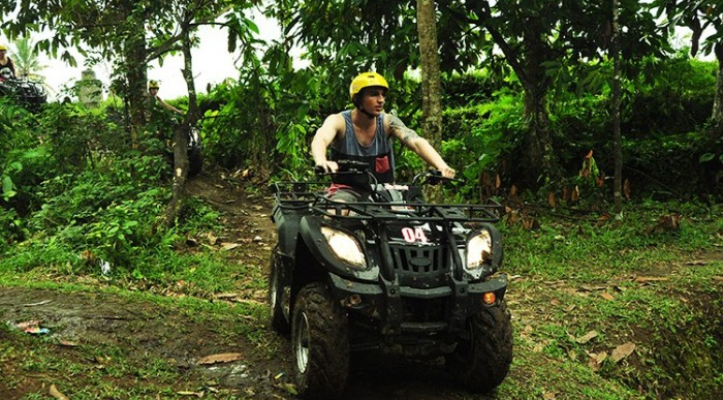 ATV Bali Adventure Just a more 45-minute drive from Kuta beaches and bustling nightlife, we provide an extreme, sensational, unforgettable, scenic, safe REAL Bali ATV adventure tour. In fact the trails are 90% off-road and 100% fun! Beginners? 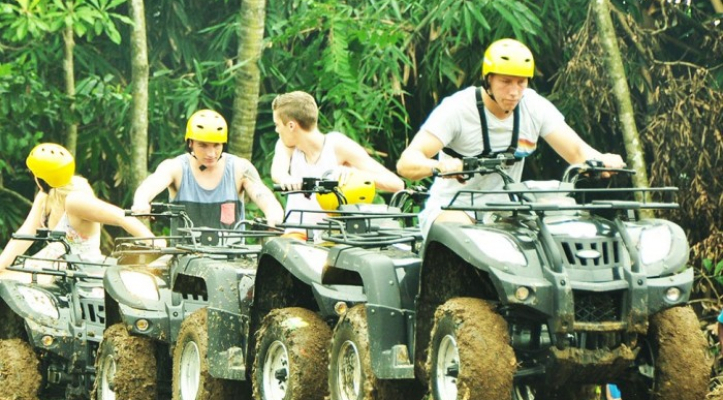 No problem – all ATV Quad bikes and Buggy Karts are automatic and incredibly safe and easy to drive. No prior driving experience needed to enjoy our amazing tour! We also have a practice track that can be used to get a feel for the ATV’s before heading out onto the trails.